Plymouth Yarn Dreambaby DK is what most people picture when they think of "baby yarn." It's soft, washable, durable and comes in a wide variety of colors. 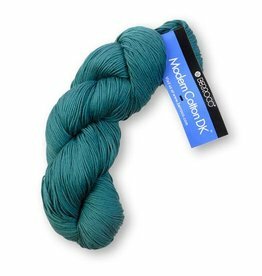 But those same qualities make it perfect for more grown-up projects too, so don't shy away from this yarn just because the "baby" you're crafting for happens to be older! 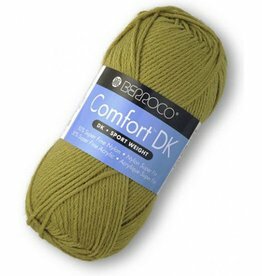 Think about a hat in their team colors for game day (washable, just in case their spirited face paint rubs off it), or a blanket to send to your college student for them to snuggle under when they're homesick, Think outside the box - think Dreambaby for any of your DK weight project needs.